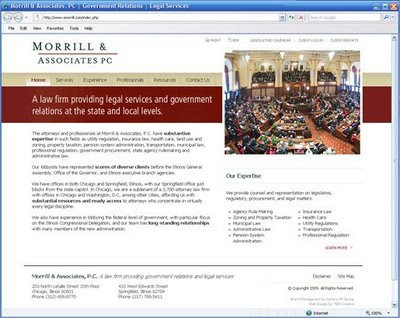 TBH Creative would like to announce the launch of a newly redesigned web site for Morrill & Associates PC -- a law firm based in Chicago and Springfield Illinois. 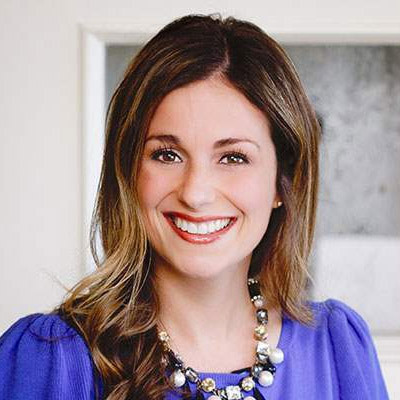 TBH Creative was hired to assist the law firm to create a more effective and up-to-date web presence. 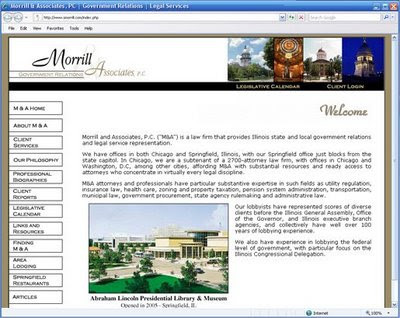 The revised web site launched last night and you can visit the new web site at http://www.smorrill.com. TBH Creative works will many different industries to create effective web sites. If your company or organization needs web design assistance, call TBH Creative today to discuss the project further.